On September 3rd, Windy City Live! featured an episode called "Ji's WCL Takeover" where Ji Suk Yi hosted the Windy City LIVE hour with her favorite foods, bartenders, spa and more. 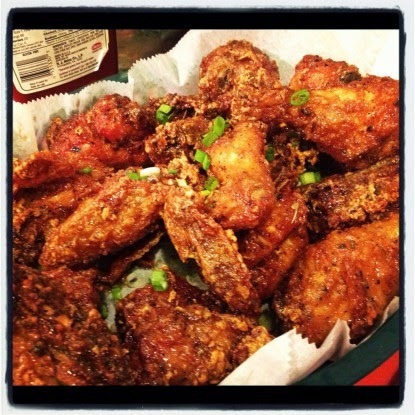 CRISP is honored to be featured in her Top 5 fried chicken spots in the Chicago area! Even more exciting, Jae was invited to personally present the winning wings along with the other faves to Ji on the show. Thanks so much to Ji and the entire Windy City LIVE team! 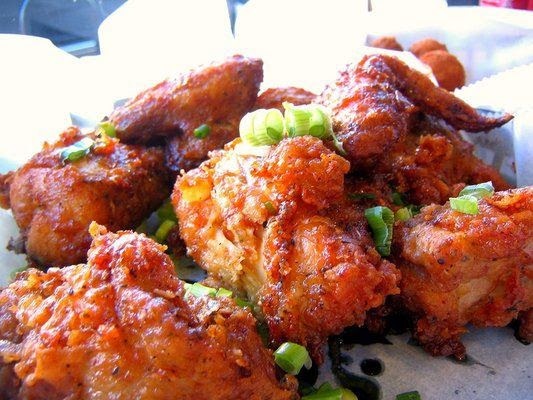 See the Windy City LIVE video for Ji's top 5 chicken spots!